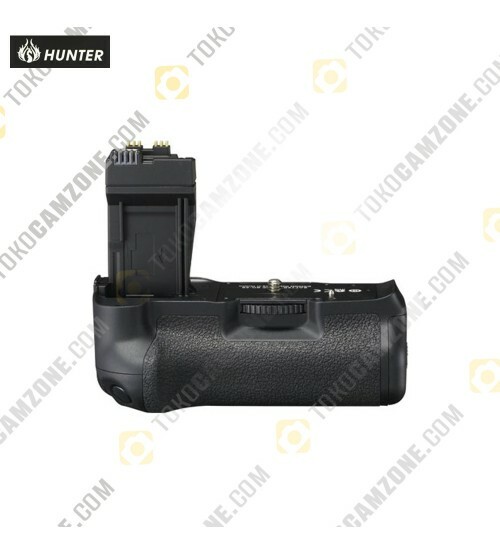 The Hunter Battery Grip BG-E8 is dedicated for the Canon EOS 550D. It allows vertical shooting control and accommodates two LP-E8 batteries for high volume shooting, battery life extended to 1,100 shots. The battery Magazine BGM-E8A is included for use of size-AA batteries.